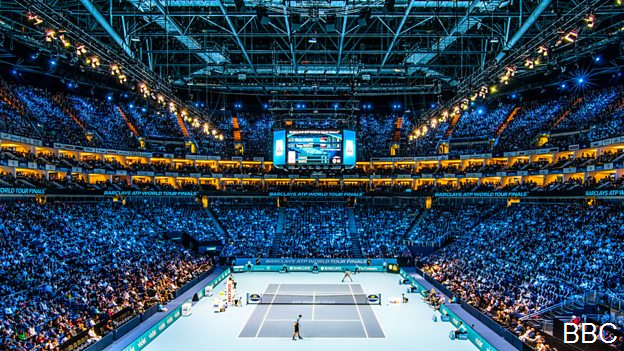 The BBC will continue to bring coverage of the ATP World Tour Final tennis tournament on free-to-air TV until the end of 2018, following a new deal between the ATP and BBC. The deal is for non-exclusive TV and full radio commentary rights and includes broadcasts of eight singles matches, on television, from the start of the tournament, including a semi-final and the Final, which is held at the O2 in London. In addition, the BBC has secured non-exclusive rights to all ATP World Tour Masters 1000 matches for live radio and online commentary. 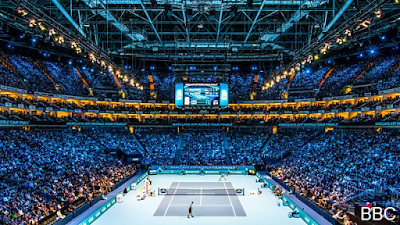 The ATP World Tour Finals is the climax to the men’s professional season, featuring the best eight qualified singles players and doubles teams battling it out for the last title of the season. This season’s finale will see reigning Wimbledon Champion, Andy Murray and Novak Djokovic, a winner at The O2 each of the last four years, battle it out to finish the season as world number one.